The prophets don’t get the air play that the rest of Scripture does. Isaiah gets rolled out for the holidays, Daniel is featured at at every End Times conference, Jeremiah is selectively quoted, but by and large the prophetic literature is left untouched. No ‘Book of the Twelve’ on a Sunday morning because the church does not serve Minors! Those who do try to delve into the prophets are often left confused about historical context. genre, and application. Gary Smith is a Old Testament scholar and commentator who has dug deeply and discovered the treasures that await us in the Prophets. 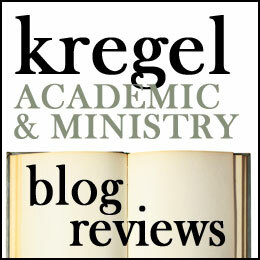 In Interpreting the Prophetic Books: An Exegetical Handbook (part of Kregel’s ‘Handbooks For Old Testament Exegesis’ series) Smith walks us through the process of interpreting the prophets well. The book is designed especially for students who are working with biblical languages, but the working pastor whose Hebrew is gone with the ruach, will find this a fairly accessible guide. Smith begins in chapter one by discussing the nature of prophetic literature. Distinctive features include the temporal categories in prophecy (prophecies describing present events, prophecies about a future era, and the apocalyptic/symbolic). Smith also describes the genres of prophecies and the poetic parallelism within the prophetic literature. Chapter two explores the primary themes of each book. Chapter three identifies the things you will need for interpreting the prophets wisely. 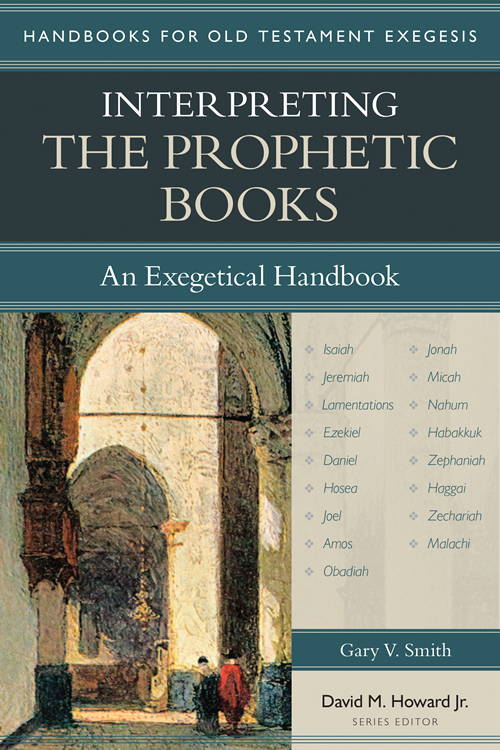 These include knowing the historical setting of each book (and Smith provides a brief overview of the pre-exilic prophets of Israel and Judah, the exilic prophets and post-exiilic), prophecy in the Ancient Near East context, awareness of text critical issues, and the best commentaries and resources at your disposal. Chapter four is where the fun starts. Smith discusses various interpretive issues related to the prophetic literature. Including: are prophecies literary or metaphorical? Are they limited by context? Are they conditional or unconditional? Are they about the near or the far future? 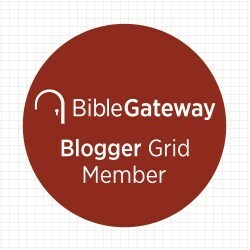 How the New Testament authors interpret the prophets and is their method legitimate for us? Chapters five and six describe the exegetical process for interpreting the prophets. Chapter five walks through how to ‘proclaim the text’ (interpreting with an eye for the central principle and application). Chapter six lays out a method which integrates all the earlier chapters. I don’t expect exegetical handbooks to be exciting reading. There is too much method and too little metaphor, by the nature of the format. However I found Smith’s discuss of themes, historical backgrounds and interpretive issues to be highly interesting. I will likely refer back to this book the next time I preach or teach on the prophets. That will likely be when I roll out Isaiah for the holidays. Oh and other times to, because I really like the prophets. I think it is sad that we don’t aquatint ourselves with them more. Maybe with Smith’s guide we will. I give it four stars. Notice of material connection: I received this book from Kregel Academic in exchange for my honest review.